The idea of using fidget cubes to help autistic interviewees was presented to the Force autism champions in September 2018 – they suggested that the use of fidget toys in a custody and interview setting may benefit those with Autistic Spectrum Condition (ASC). I could see the idea had great potential and decided to take it on as a project, which led to me designing and implementing the Fidget Cube Pilot Study, currently running in Kempston and Luton Custody Suites. Setting up the pilot study and gaining approval from the correct people was a lengthy process but a worthwhile one. The pilot study is being used in three different settings: as well as Custody it has been implemented in ERSOU Cyber Prevent and Bedfordshire Cyber Crime. Across the three units the types of interviews vary from voluntary and home interviews to interviews in Custody. I am delighted to say that so far the pilot study has received a really positive reaction from staff and officers within the Force, and has sparked conversations regarding Autism Spectrum Condition. What we are seeing is a reduction in visual signs of stress and anxiety in the autistic interviewees. 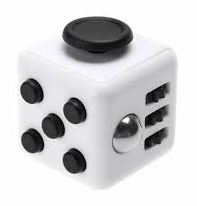 Some individuals have said that the fidget cube helped them focus on the interview and think more clearly. Individuals also reported feeling less agitated and said that the fidget cube was successful at keeping them calm. One appropriate adult even said that they were going to proceed to buy some fidget cubes for their home where the interviewee is cared for. Mothers of two interviewees have also described the pilot study as a ‘good idea’ and ‘excellent’. This entry was posted in Reblog on 4th April 2019 by NPAA. 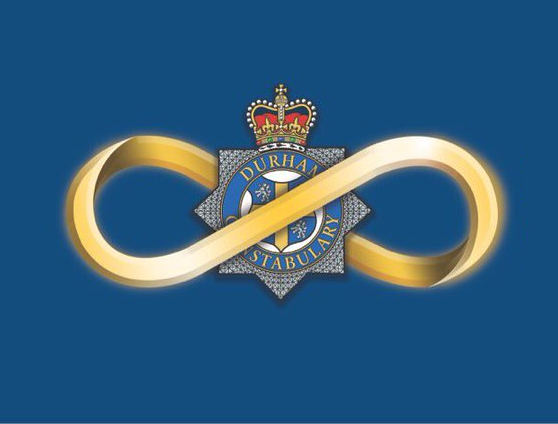 I’ve seen it written a few times over the last few weeks that people are asking who the Durham Constabulary Autism Association are, and why we’re here – all very relevant and fair questions, so hopefully this article will help explain that. Here goes…! The DCAA was established in 2018 by myself and my colleague PC Lisa Hall, both of us parents to autistic children. We realised following various discussions on the subject that while one of us knew some things about certain events, charities, agencies and support services, importantly the other didn’t, and vice versa. Not only did this seem strange, it was ridiculous, as all of us were on the same journey of seeking to get the best for our children and support for each other. I must confess that before my son’s diagnosis, I knew simply that autism existed, that it was complex, but beyond that I was essentially totally and utterly ignorant. Therefore I knew that many other parents, families, carers and friends would be in the same situation, and it was only right that we did something, but also tried our utmost to overcome this lack of knowledge. The concept at inception for the DCAA was initially to inform and educate both colleagues and staff as to what autism is, share the knowledge of what we knew of support services and agencies, leading to increased understanding of the needs, issues, specialism and requirements that can surround autism. The more reading and research that was done, the more it became apparent that the autism diagnosis rate was rising, the dissatisfaction with police knowledge and response was rising, and there was obviously a significant demand going to emerge in the future that we needed to address and get ahead of, so we were trained and skilled for the future in dealing with autistic and neurodiverse people. So the DCAA began, and quickly we established a network internally that was joined by staff who were passionate around autism. Many were motivated like we were in having autistic family members, wanting to know more, wanting to do more for those in their communities with whom they had worked, and feeling ill-equipped to understand and engage properly. We knew that the ongoing key to engaging with people would be an active and engaging social media, and as such we began a small internal group, as a point of reference and access. But as we dealt with more and more autistic people, it became apparent both from the autistic community and the officers attending these calls that need and want for information was far greater. But this worked both ways – as much as officers wanted to know more about autism, autistic people wanted to know more about the police service, to help us to understand them and to not only break down barriers, but smash them. As such, we took to Instagram, and as that began to take off, we decided to try Twitter too – and following that foray into social media, the desire and demand from the public was undoubtedly for us to take to Facebook – which we did. Since then, our growth, engagement, feedback and learning has been exponential. 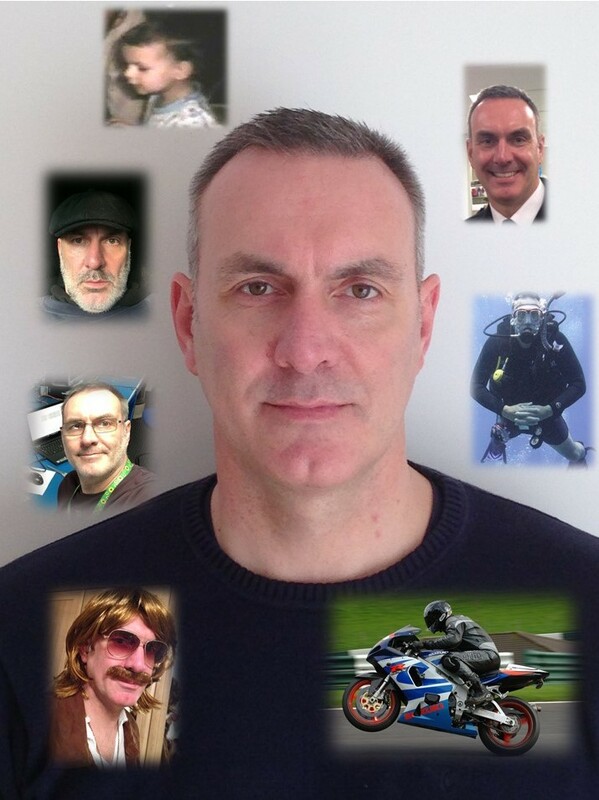 We’ve made connections I never thought possible, broken down barriers we didn’t know existed and most importantly of all – changed the way that autistic people see and view the police. We are now working with a number of key agencies and people within the autistic community, which for us is testament to how far we have come. These include Kieran Rose at Infinite Autism in Consett, who tweets as The Autistic Advocate; IndieAndy, an engaging and informative YouTuber from Spennymoor; and Sara Harvey, better known as Agony Autie who is a key online presence across a number of platforms, advocating and driving change for all autistic people. These and many more in our communities are contributing to us, for the benefit of our group and all neurodiverse individuals. In addition to this, we have trained a PCSO in every single beat area to be an autism specialist, so they are able to intervene in the key issues and needs for the autistic individual and their families, and we’ve trained colleagues in Makaton so we can communicate better with anyone with communication issues. We are delivering training to custody staff over the next couple of months, devising training packages for our communications staff, and we’ve rebranded to represent autistic people as best as we can. But while this article does talk a lot about us, the changes we are driving, making and delivering are in no way about the DCAA. We are just the conduit – they are about and for you: the public, our friends, families and colleagues. We are working hard to generate a legacy through education, awareness and inclusion, and we genuinely and honestly thank you for being part of our journey so far. This entry was posted in Reblog on 2nd April 2019 by NPAA.